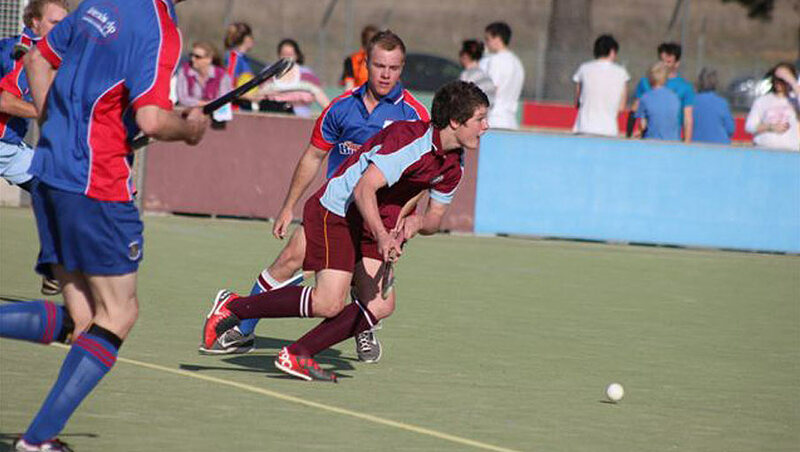 Goulburn Workers has a proud sporting heritage dating back to 1959. Along with the sponsorship of our own Goulburn Workers Bulldogs playing in the Canberra Rugby League competition. Goulburn Workers is also the major sponsor of the following sporting organisations Goulburn Dirty Reds Rugby Union Football Club, Goulburn Strikers Football Club, Goulburn Swans AFL Club, Goulburn Stags Cricket & Football Clubs. 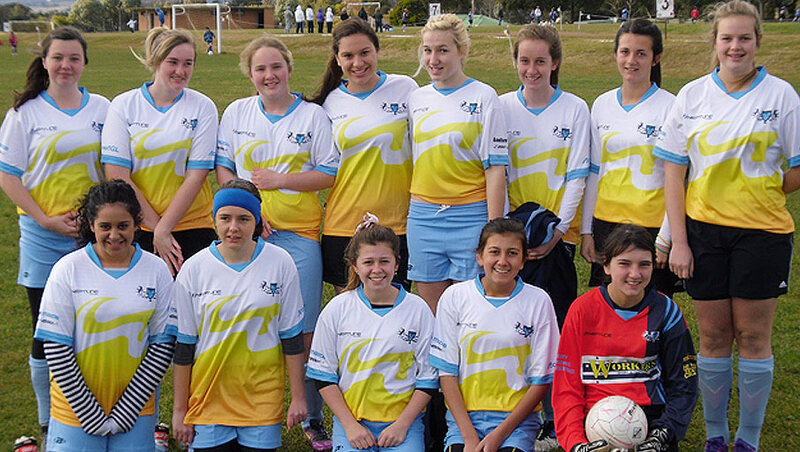 We also support many sporting sub bodies, view all sporting clubs supported by Goulburn Workers.